Somali CSC plays a crucial part in the learning process of every student we extend our assistance. Our work has various specifications because we understand that learning is a never-ending process. If you are a student looking for some help, this is the right place where you can get the best help you need. We all know that studying comes with a lot of research and hard work. We assist the students with their research that can broaden the horizon of their knowledge. It’s hard to conduct a research if you don’t know where to start. 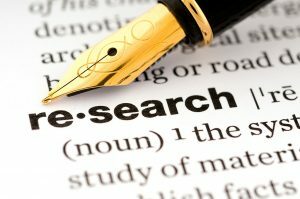 Our agency has the best researchers that can share pointers to get the best out of your research project. 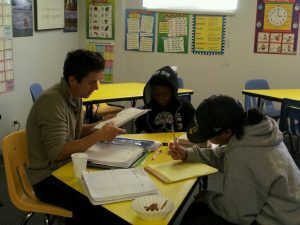 Our organization conducts tutorials if needed by a student. We can process the tutorial session online or on-site depending on the request of the client. 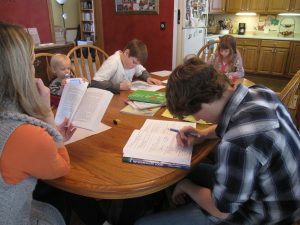 We understand that there are cases where home schooling is required. We conduct home schooling services with specific curriculums that can compete with the kind of program a regular school has. If you are interested, it’s easy to inquire about our service. 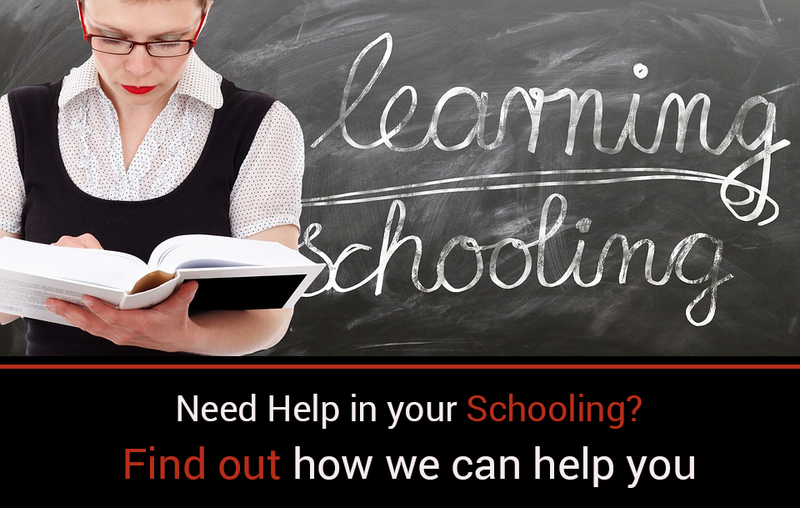 Just send us an email at ask@somalicsc.com, and one of our learning specialists will answer your inquiry. Somali CSC is the top rated teaching agency that helps students with various topics that can help with their studies. 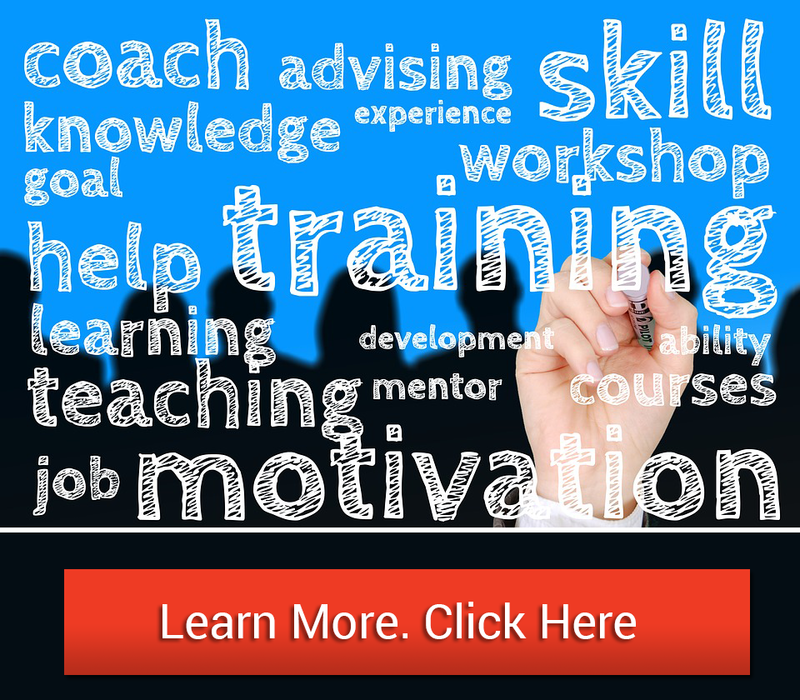 We have highly skilled teaching specialists that assist the students in the best possible way.